SEO – search engine optimisation – is hard for small businesses. That’s for a number of reasons. Such as, the goal posts seem to be moved every 5 minutes. The big boys – corporates and well known brands – dominate searches. But crucially small businesses often don’t have the resources to succeed in the SEO game. That includes in-house expertise (to keep up to date with SEO changes), time, and most importantly money. Competing for popular search terms organically requires serious investment, and that means that SEO is far from a level playing field. So is it worth trying to optimise websites for SEO if you’re a small business? I believe so, but it requires a different approach than what enterprise businesses are doing. Google doesn’t want to direct traffic to a slow site, or to one that’s not mobile-friendly, or to one that has a historically high bounce rate. So before you even start to think about keywords and other SEO tactics, make sure your website is performing well. That means a quick loading site that’s mobile friendly. It also means ensuring that your webpages have great quality content – content people want to read and navigate around. Get the basics right first and then you can build your SEO strategy. Your business has an advantage over your larger competitors because generally speaking it is based in a particular location: whereas many big brands are nomadic. That means you can capitalise on local SEO, getting ranked for searches that include your location. You can optimise your website content for local SEO by working location names into URLs, headings and anchor text. Google my Business / maps is essential too, ensuring that your business comes up high on location searches. Links from other websites to your own are really important for SEO. Essentially, a link says to search engines that your website has relevant content that others want to share. The good news is that everyone wants content. So if you target the right publications or third party websites, they are usually interested in featuring a guest blog post, or sharing links to your content. The trick is to make sure you find a good fit. Identify publications that will find your content useful and relevant, and who have a similar target audience to your business. This is an activity we engage with on behalf of our clients, finding placement opportunities to share guest posts that include links back to their websites. Popular keywords such as ‘IT support’ or ‘recruitment agencies’ or ‘social media services’ are far too competitive for most small businesses. However, long tail keywords can be a great opportunity to attract prospects, and also get better quality leads. The more niche your keywords, the less competition and the better the leads. Time, money and skills are the main reasons that small businesses struggle with SEO. 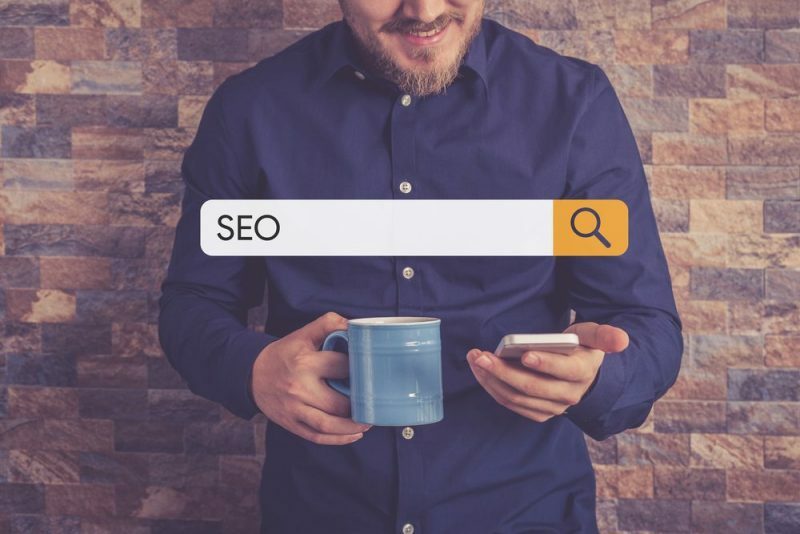 Most marketing managers will have some basic SEO skills; but expecting them to keep up-to-date with every change to the Google algorithm, and to be constantly tweaking your website to capitalise on any SEO opportunities is generally not realistic. Instead support is available through local digital marketing agencies like ourselves, where SEO is aligned with all your marketing activities and managed holistically.